TIP ON SIZING: Feel free to decrease the cast-on by mulitlples of 8 stitches if you want a snugger fit for the hat. 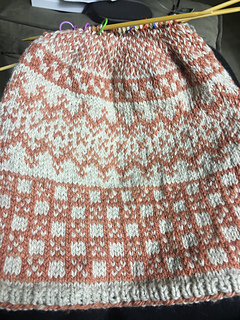 For my personal sample I went down by 8 stitches (for my little head) and I like the outcome. 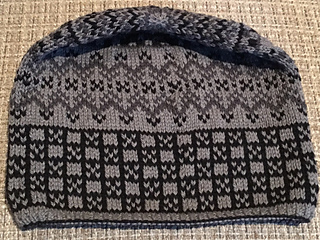 This pattern is now available for individual sale as well as part of a kit. To purchase a kit please go to the mYak site. Stranded for warmth and weightless to wear, Lilia celebrates the subtleties of natural-dyed cashmere with changing motifs that allow the colors to interact and play off one another in varied ways from brim to crown. 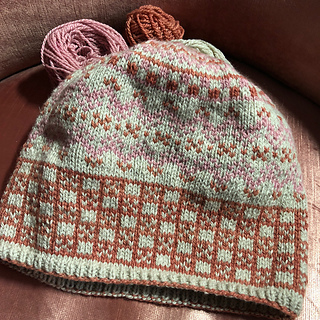 If you have already purchased the Lilia Hat kit, click on this linkto enter your download code and receive the pattern.